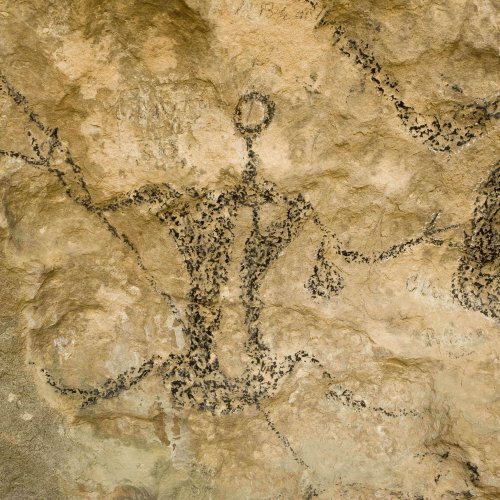 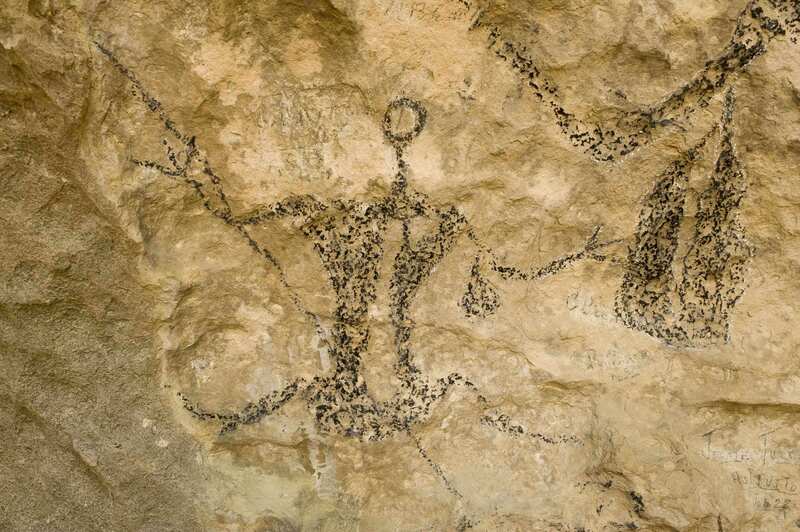 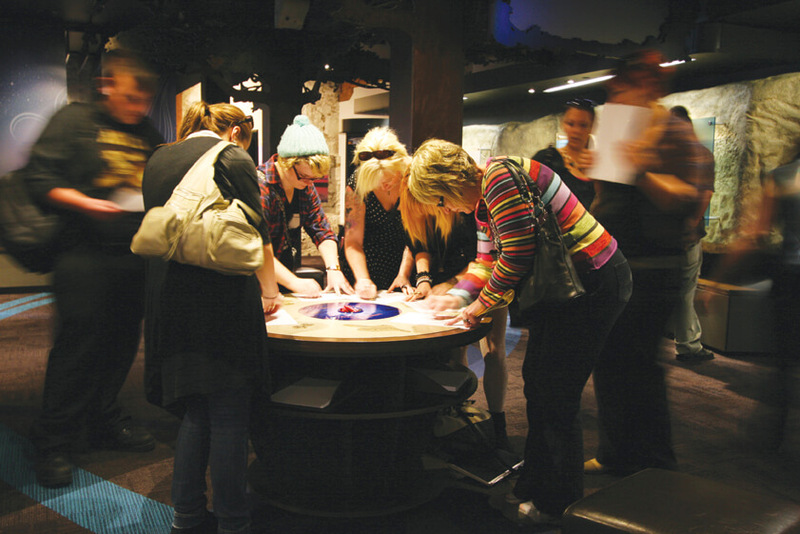 Explore Aotearoa's first art galleries - follow in the footsteps of our ancestors on a journey to some of the most iconic Maori rock art sites in the country . 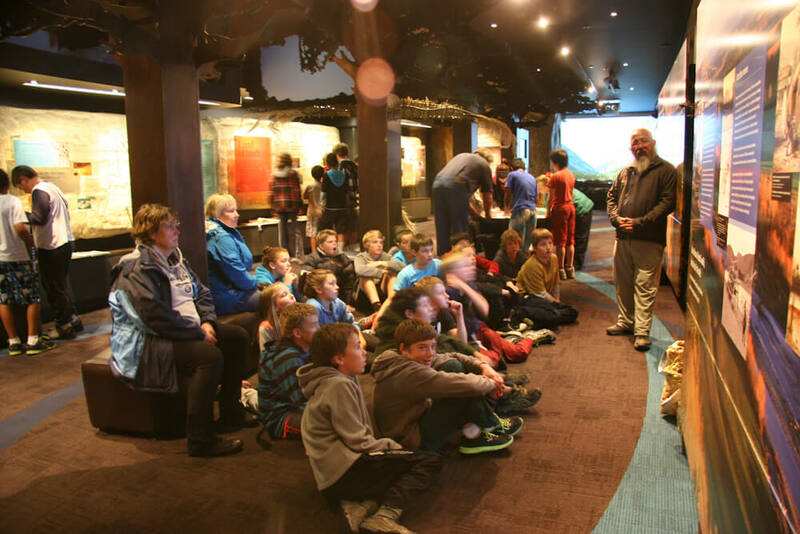 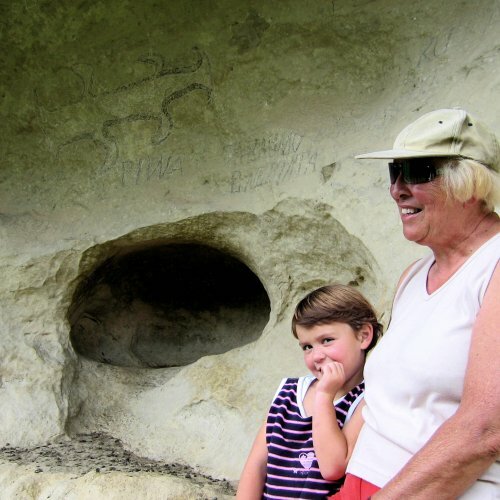 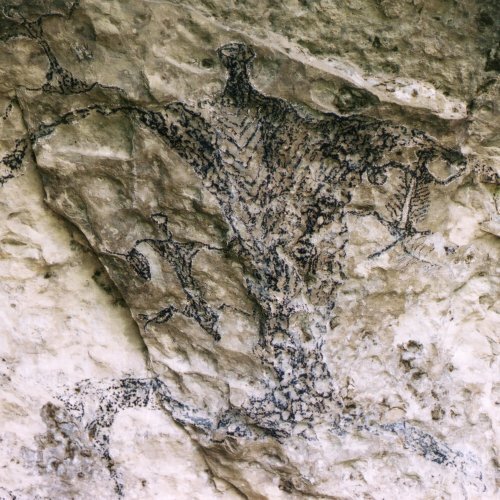 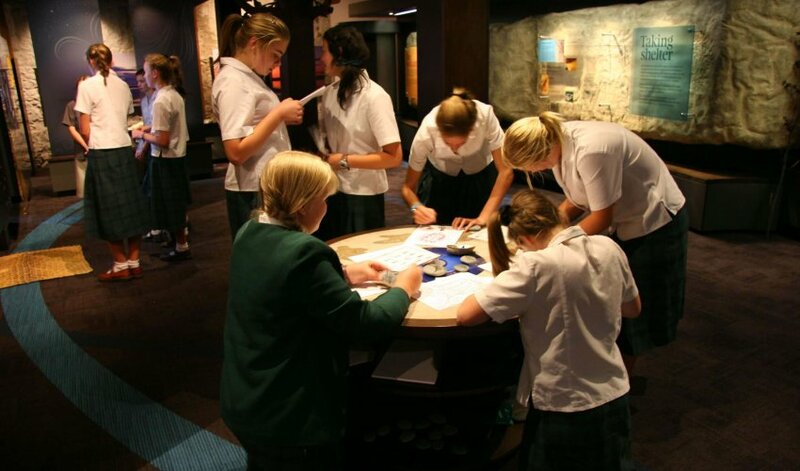 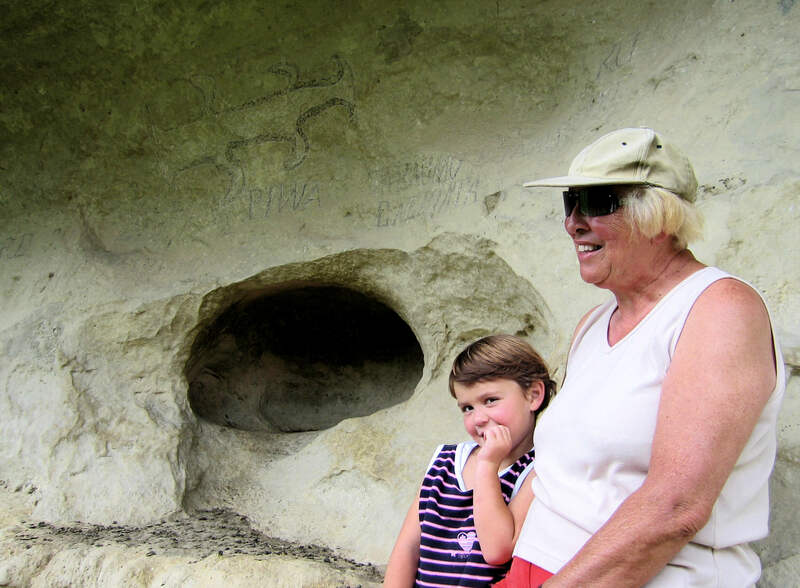 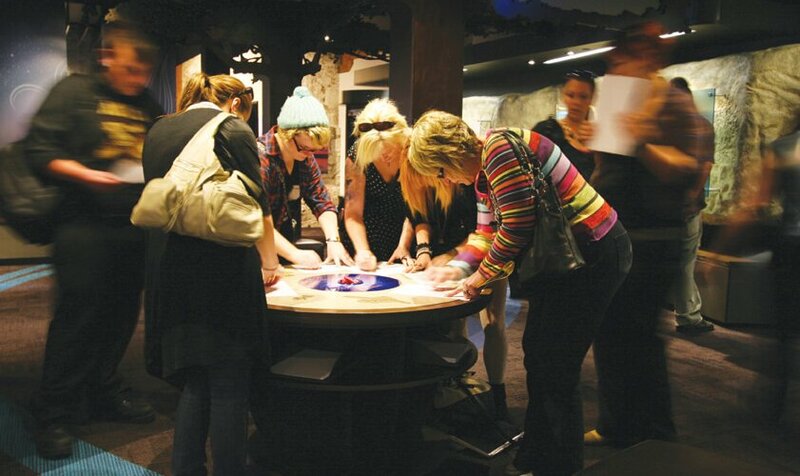 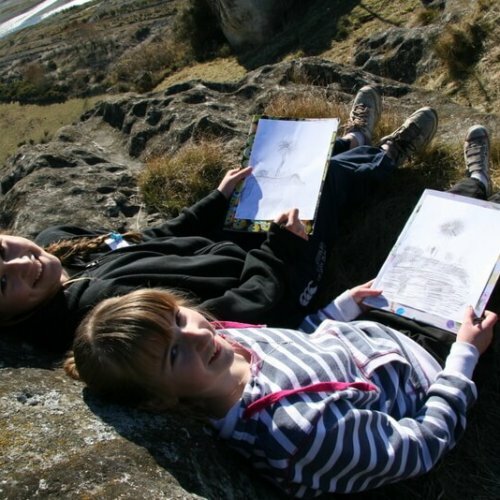 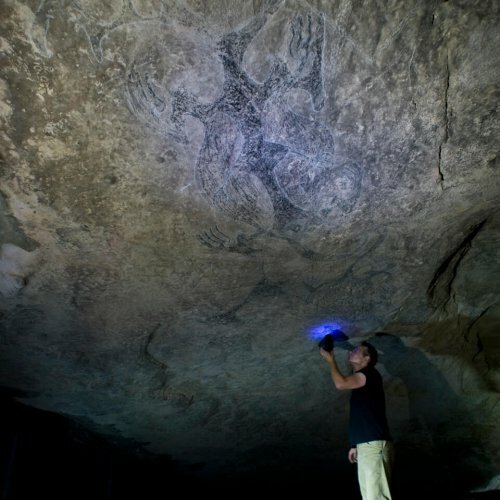 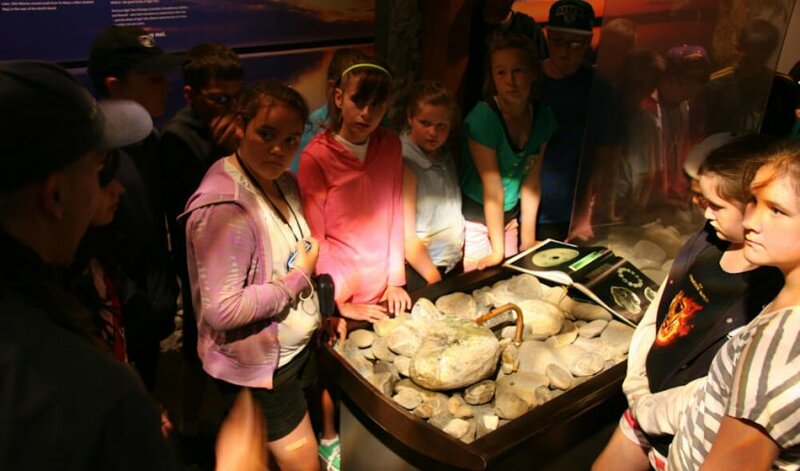 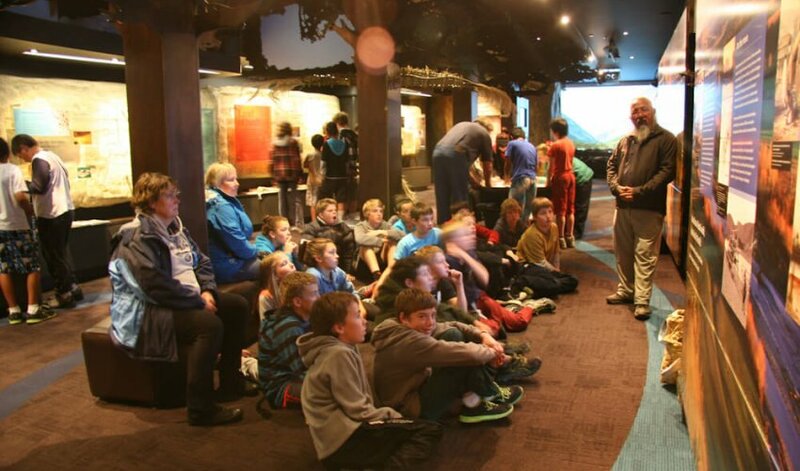 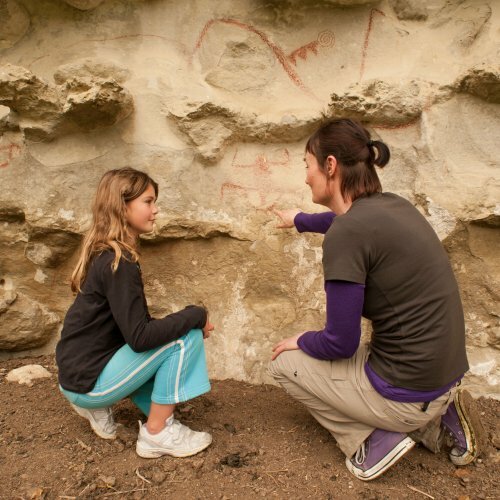 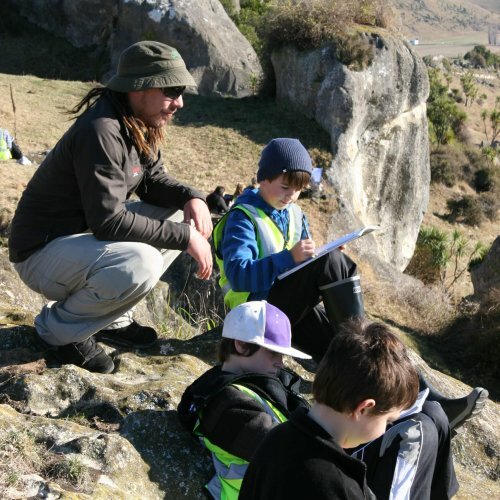 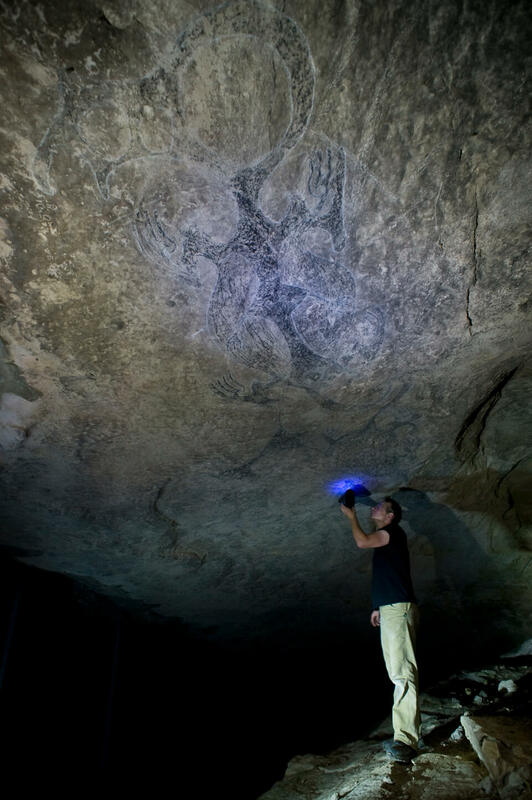 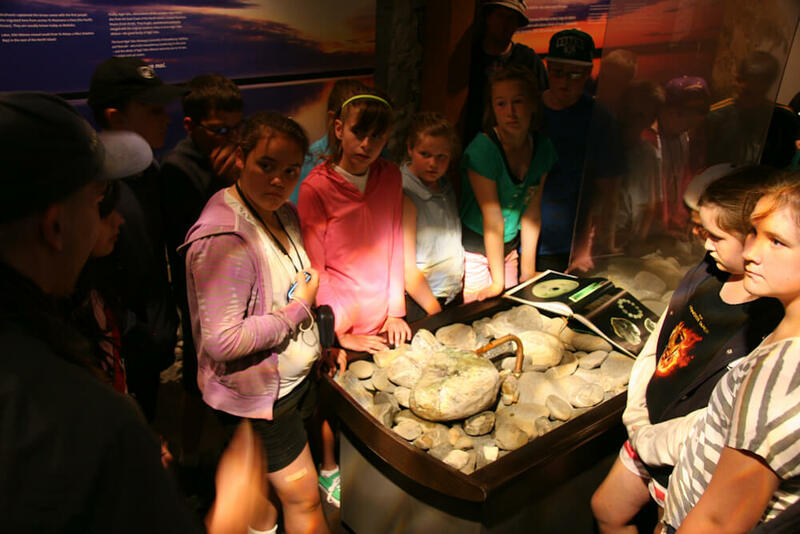 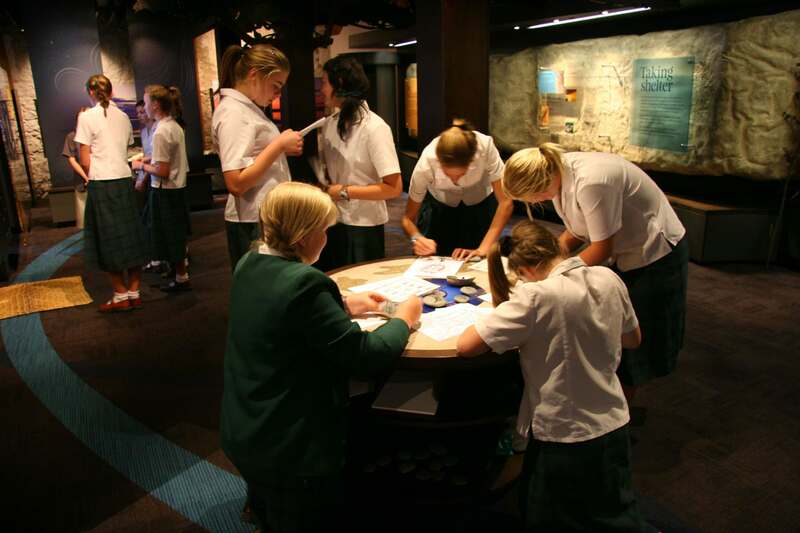 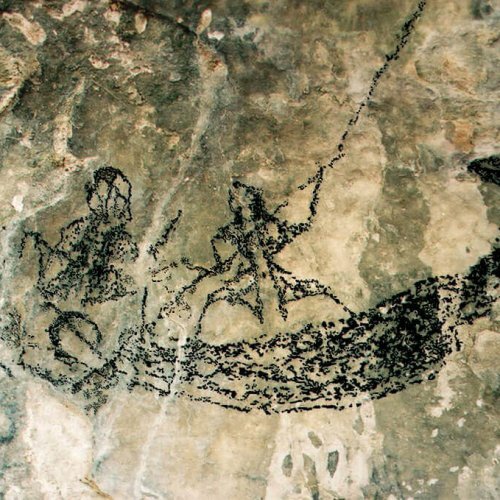 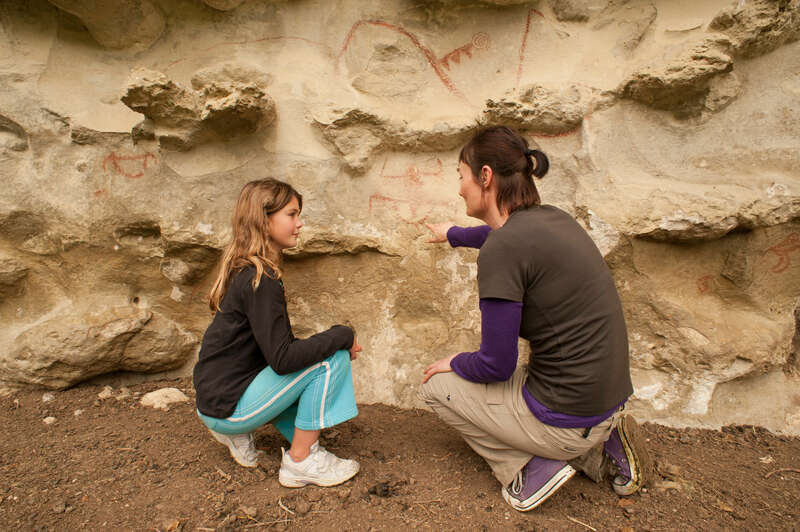 . .
Retrace the seasonal journeys of our ancestors, make your own rock art, hold an ancient moa bone, shelter form Pouakai the giant eagle in the cave of the Taniwha . . . .
At Te Ana we're focused on sharing this tribal taonga with as many young people as we can. 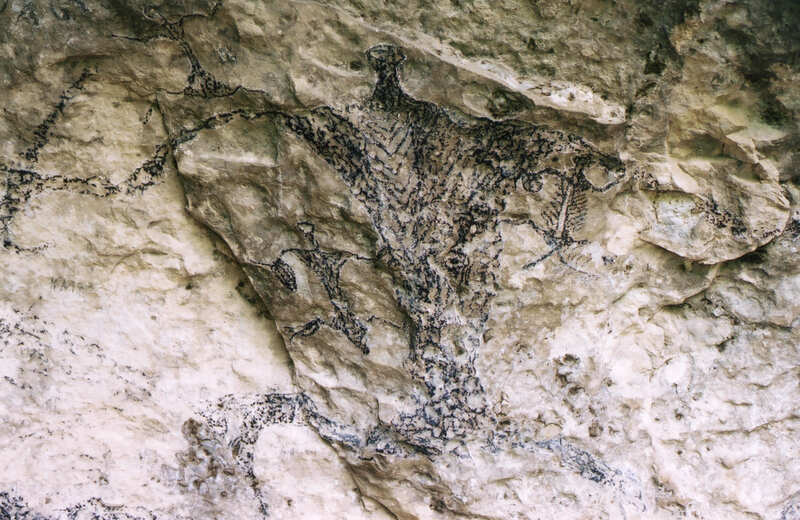 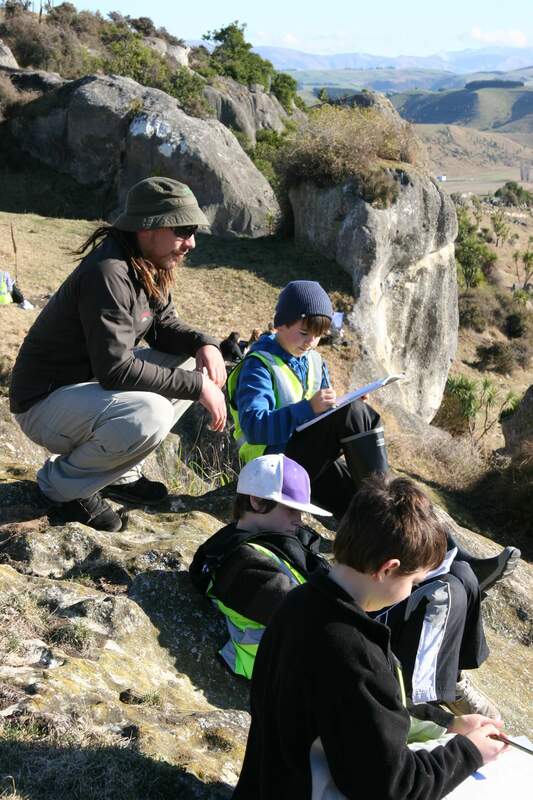 Its all about kaitiakitanga (guardianship) - we want to grow a new generation of rock art guardians. 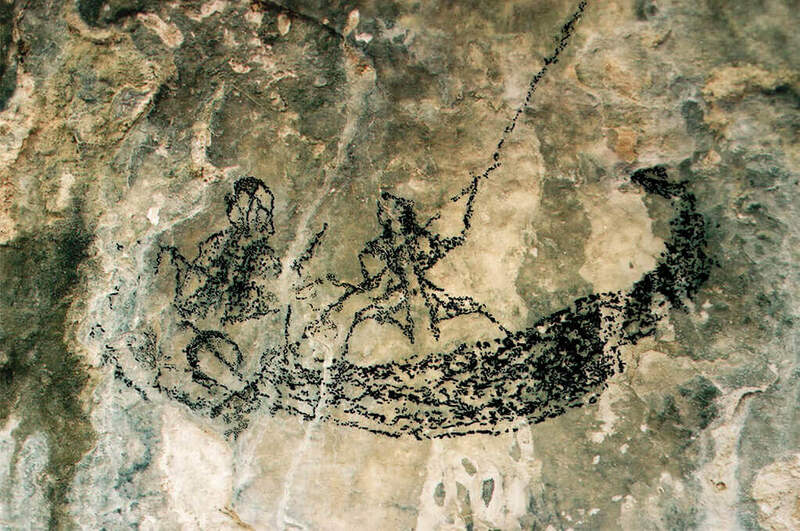 Ngāi Tahu are the indigenous people of Te Waipounamu, the South Island of New Zealand. 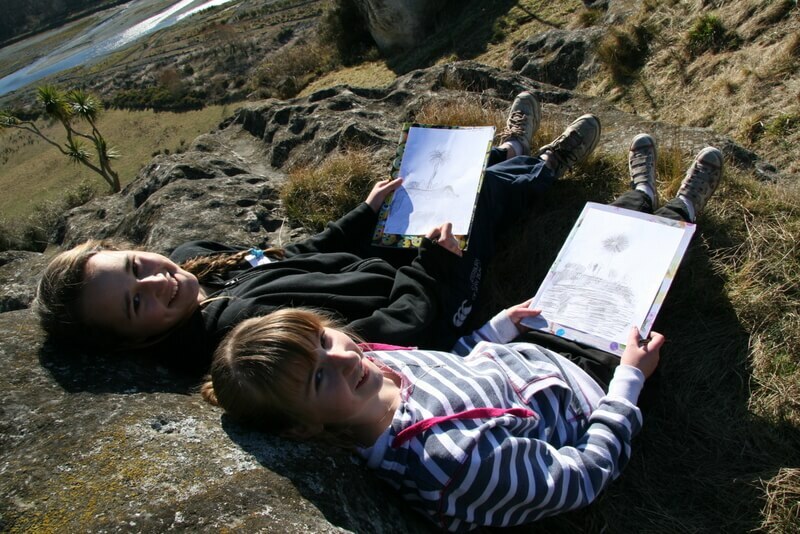 Our whakapapa (genealogy) binds us to this land, and to our ancestors who discovered, explored and settled it . . .